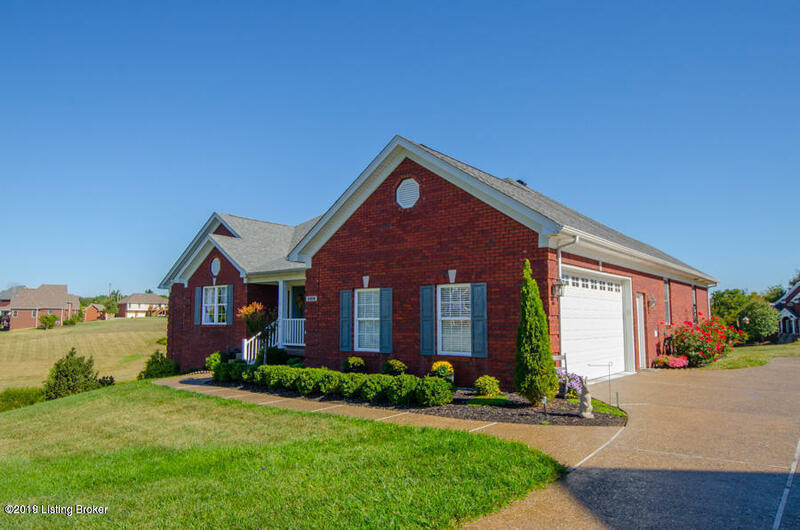 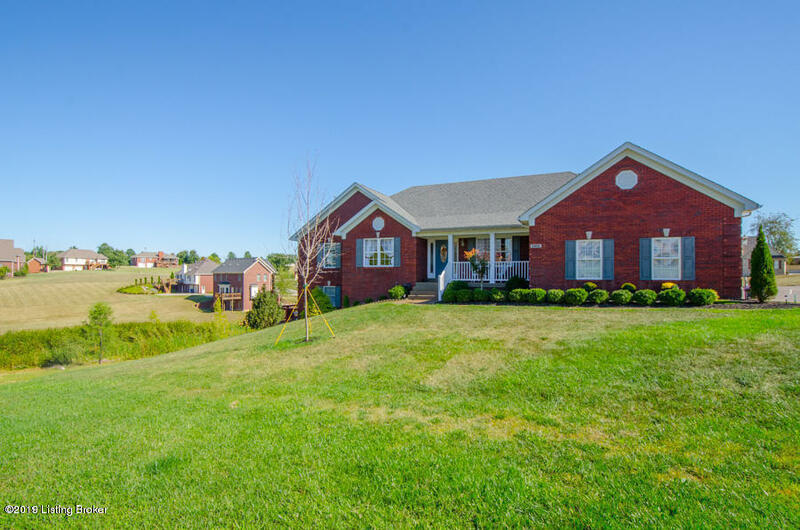 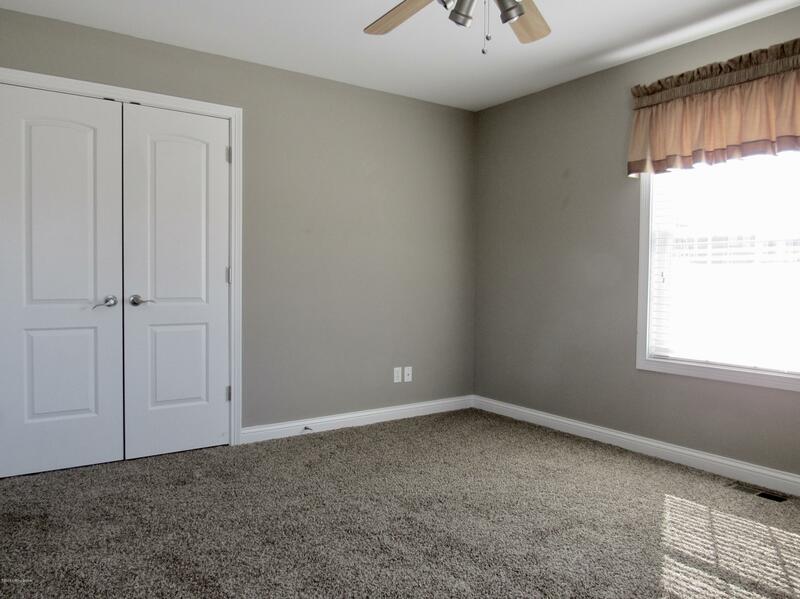 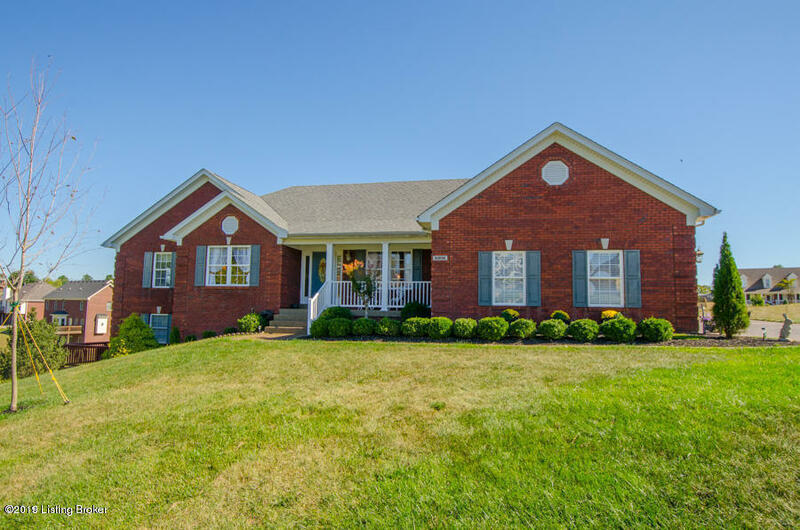 Hard to find brick RANCH with Walkout Basement on quiet cul-de-sac in South Oldham school district. 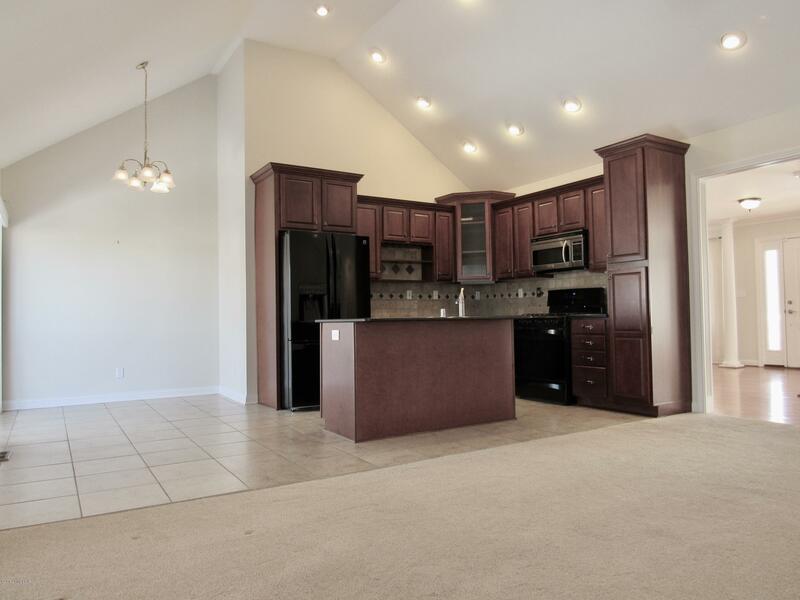 3 bed, 2 full bath open floor plan features Great Room with cathedral ceiling and upgraded eat-in Kitchen with quartz counters. 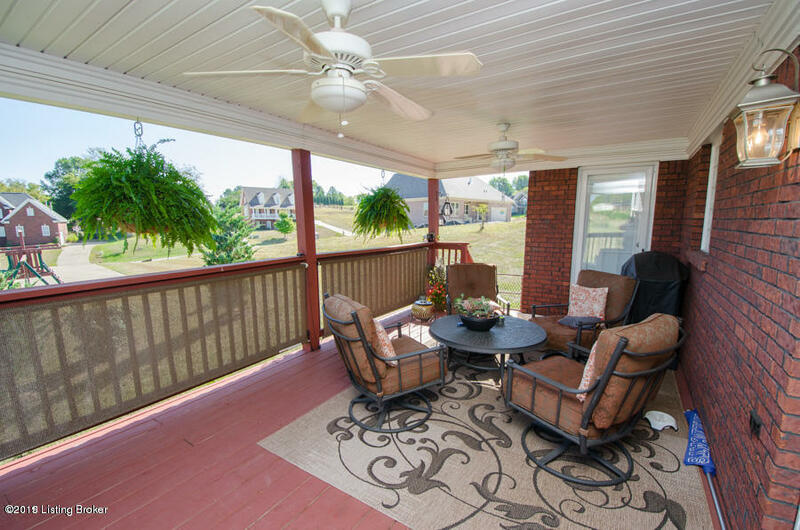 Kitchen opens to covered deck for easy entertaining! 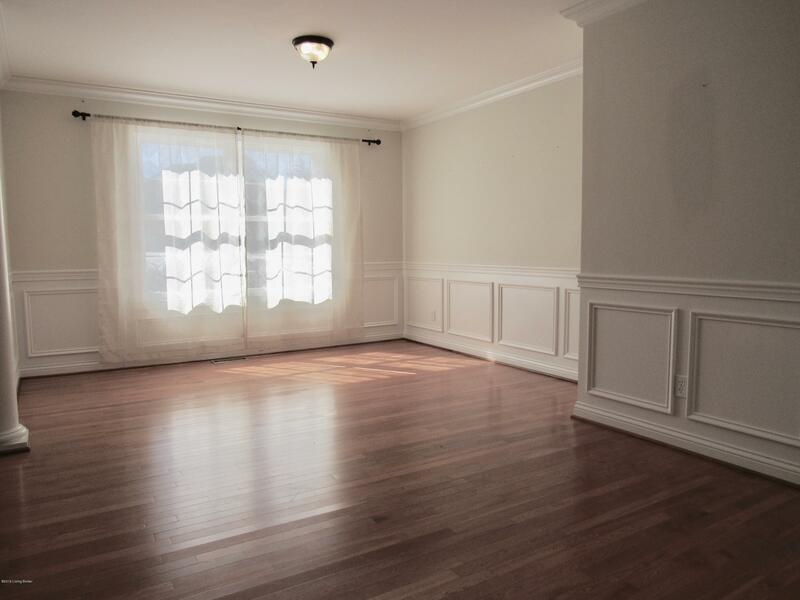 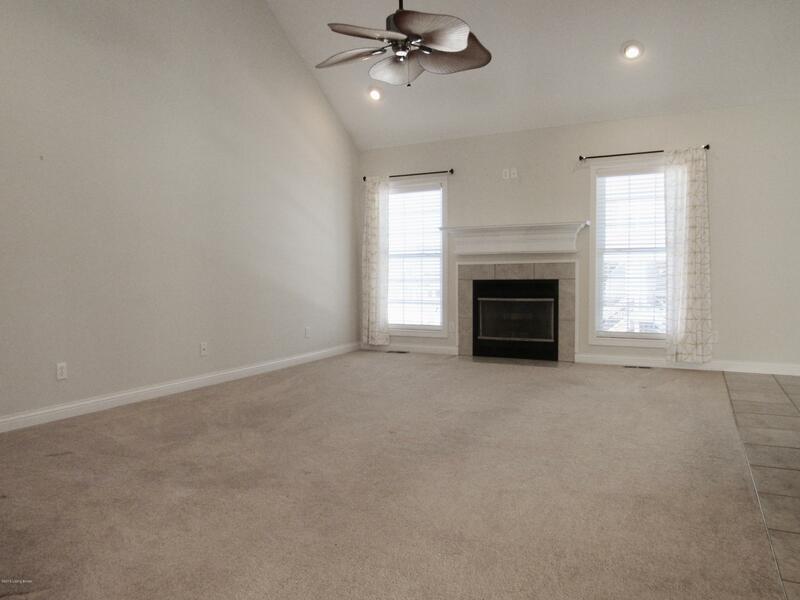 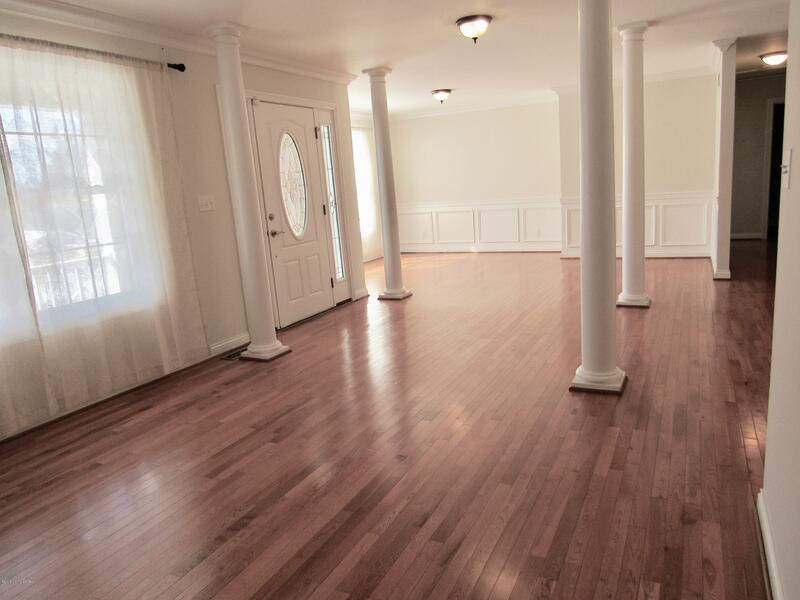 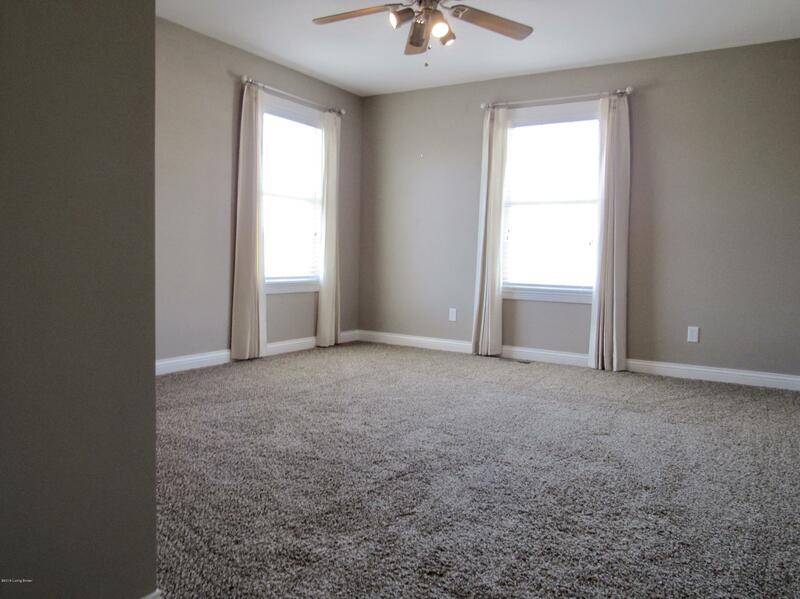 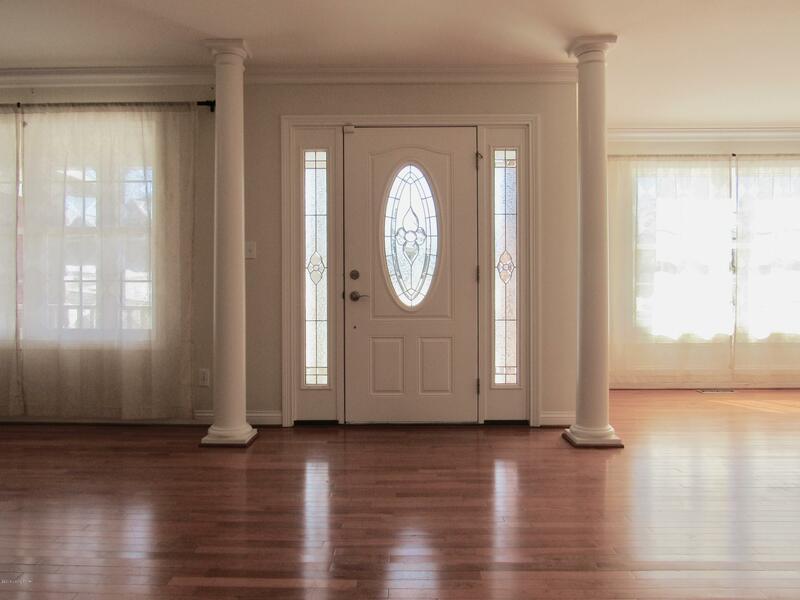 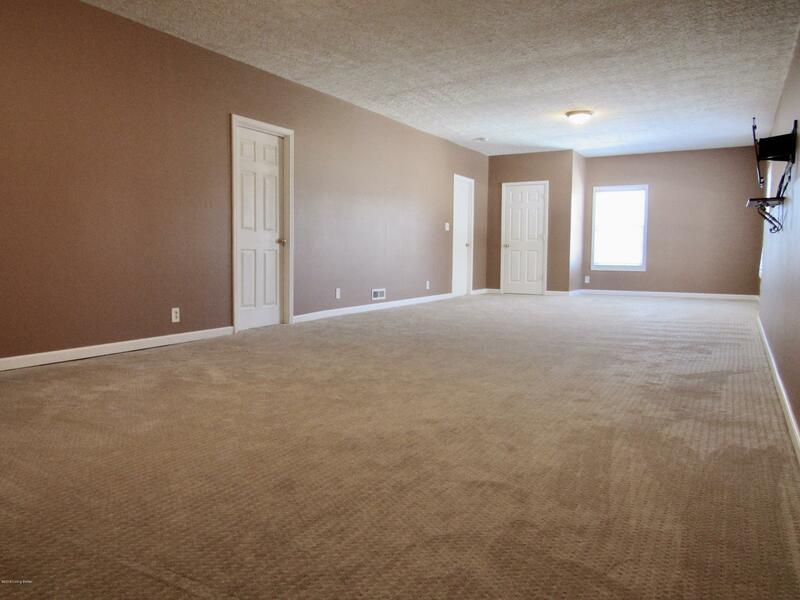 Living and Dining Room boast hardwood floors. 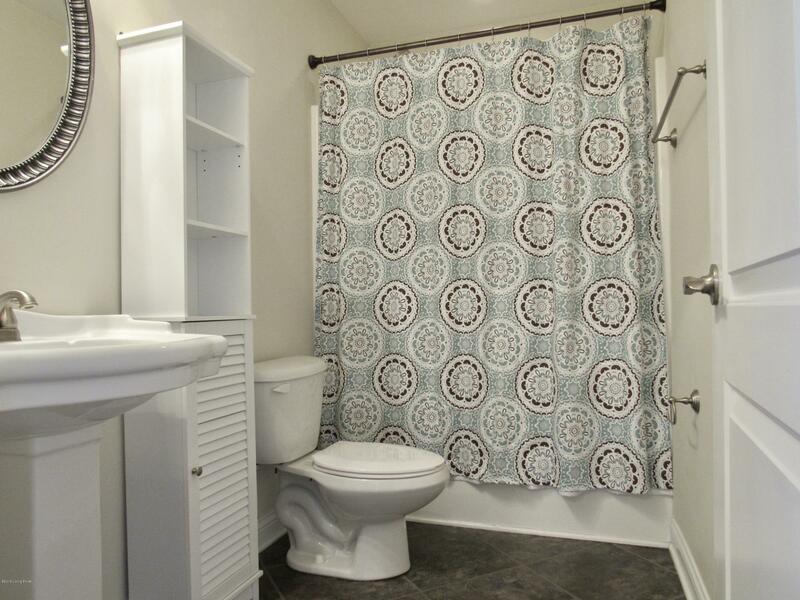 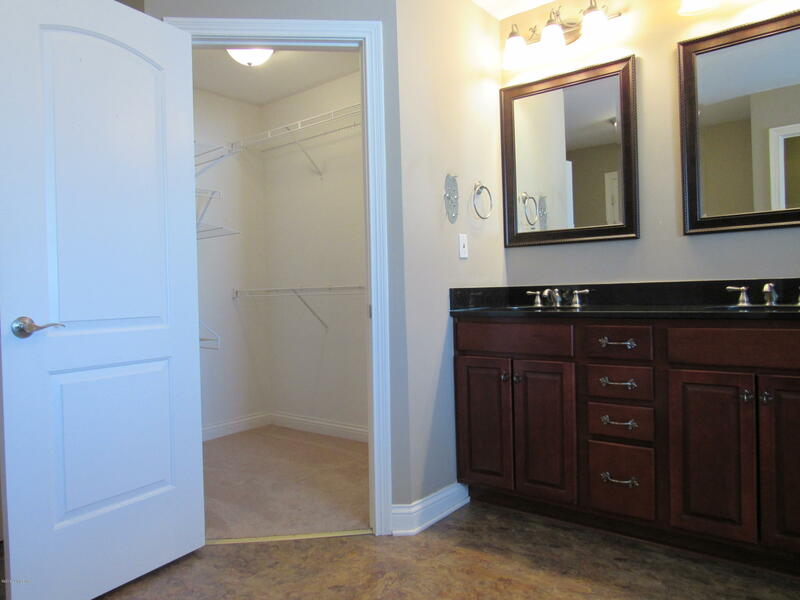 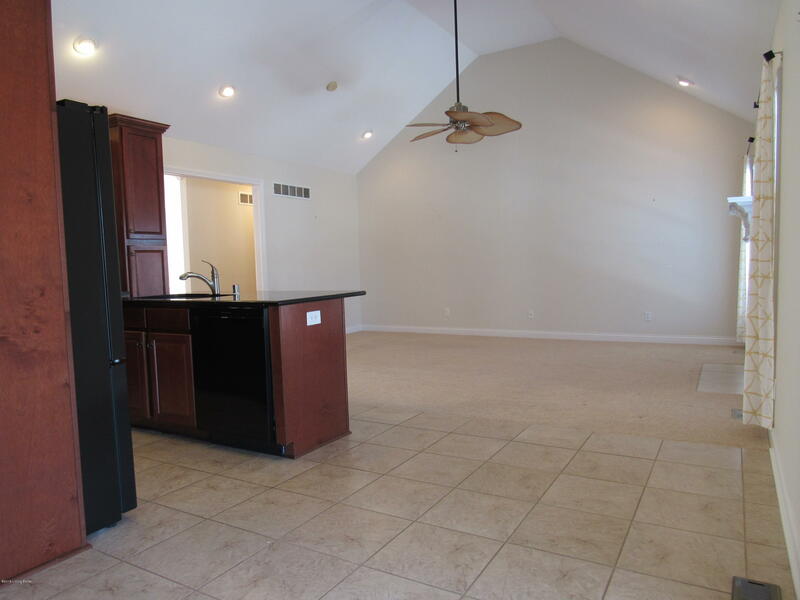 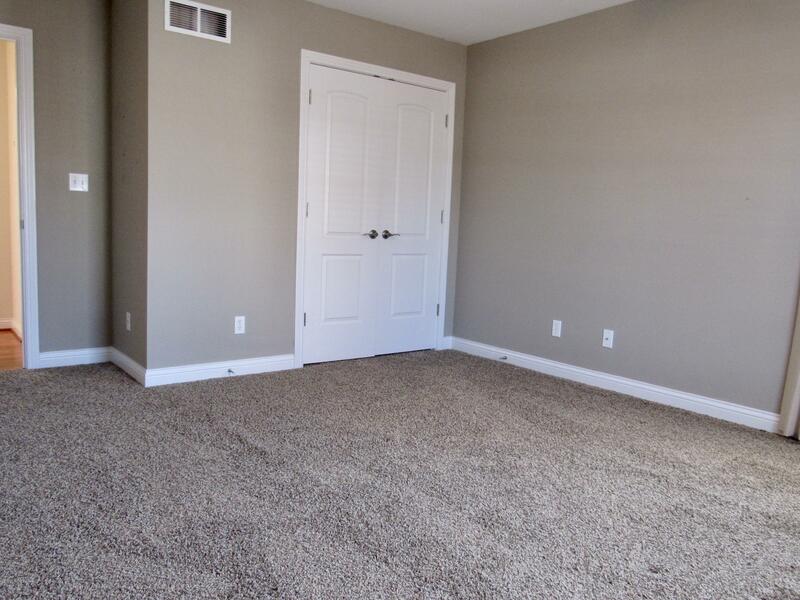 Large Owner Suite with access to covered rear deck, huge bath with double vanity, large tub and separate water closet. 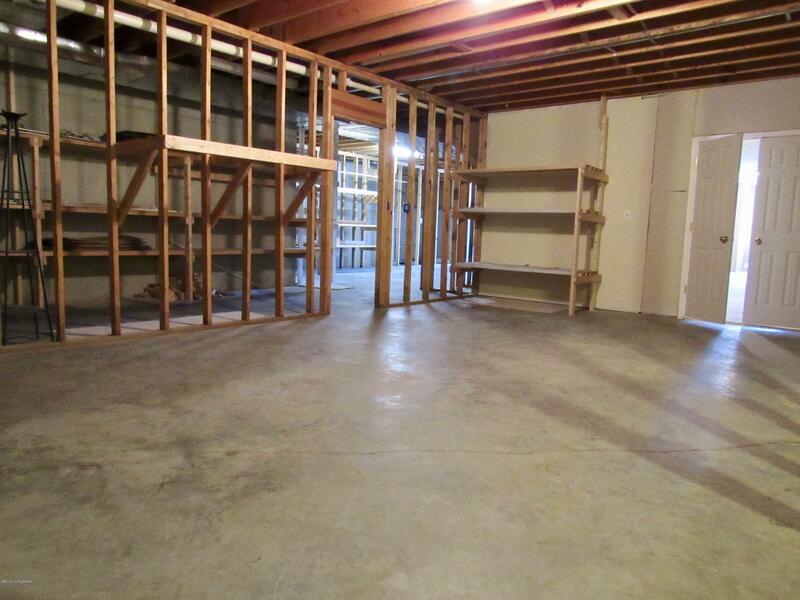 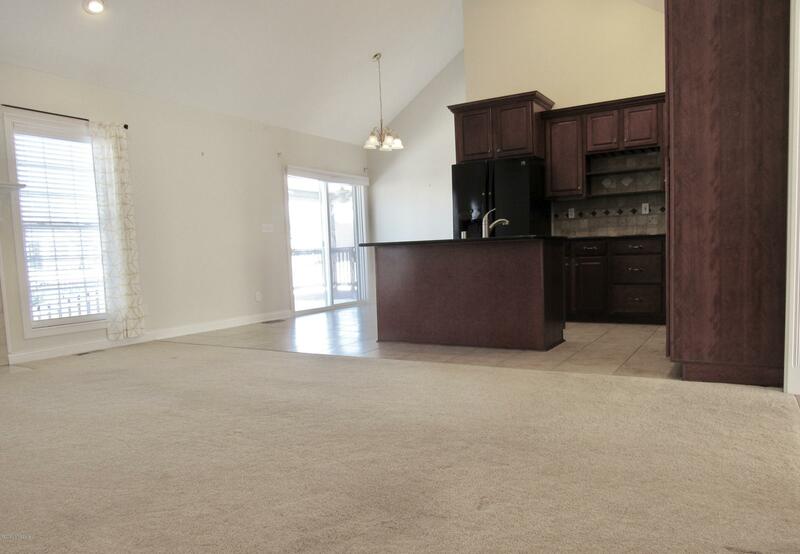 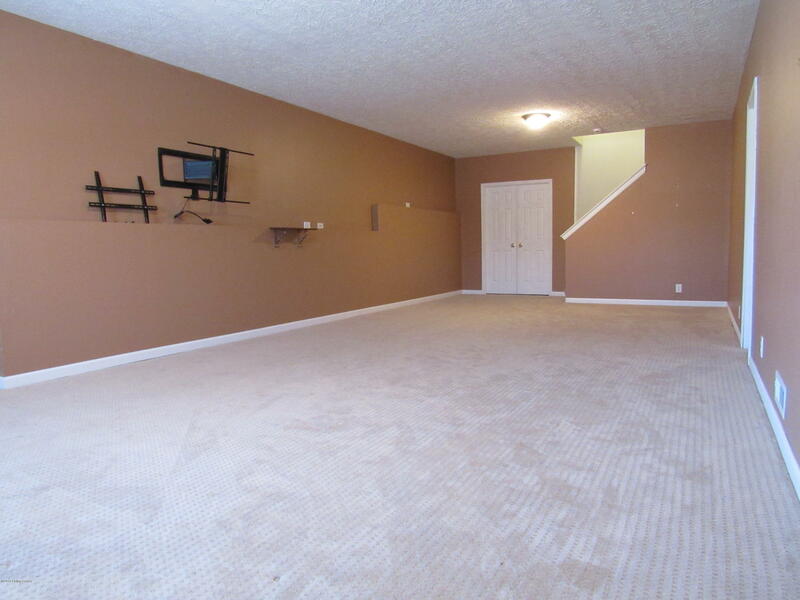 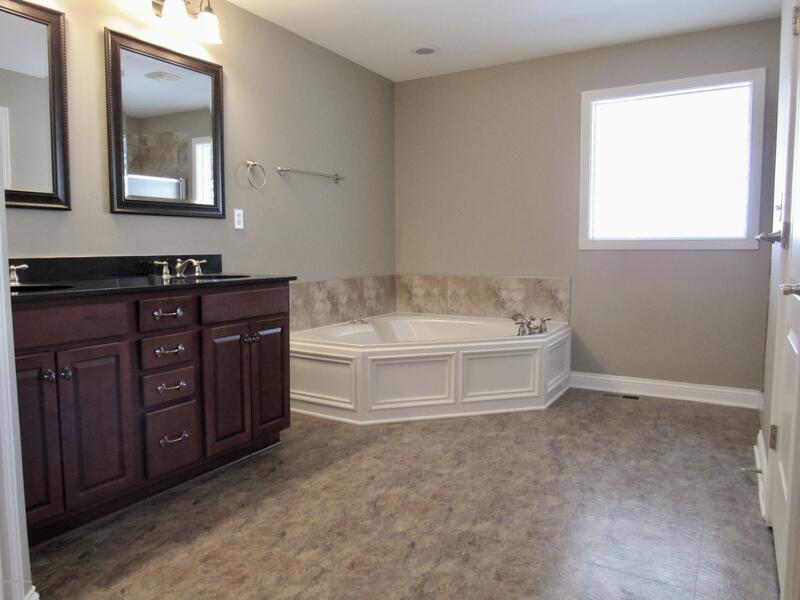 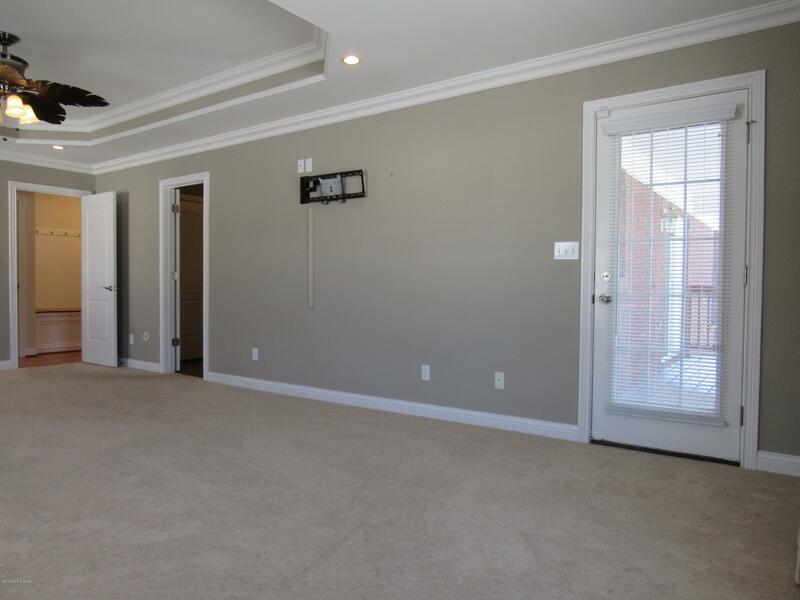 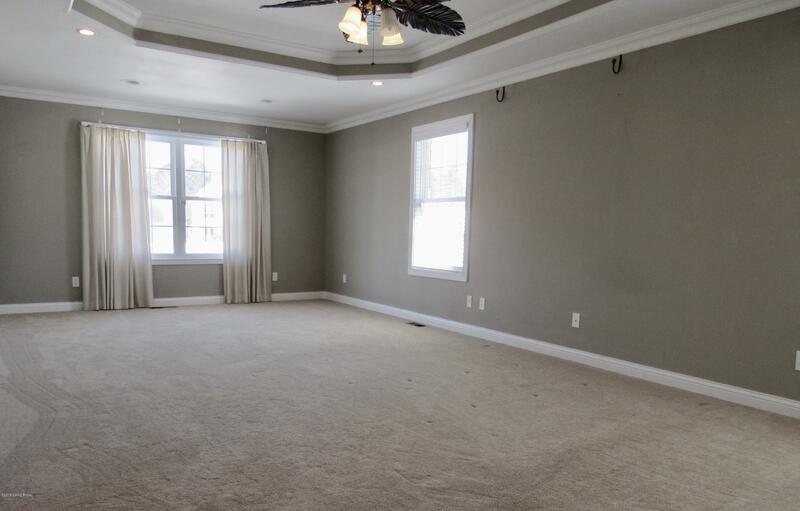 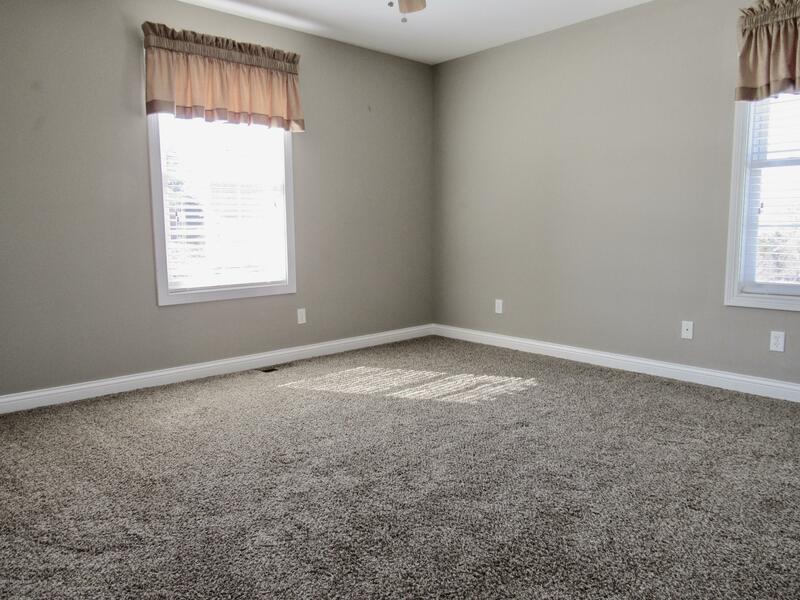 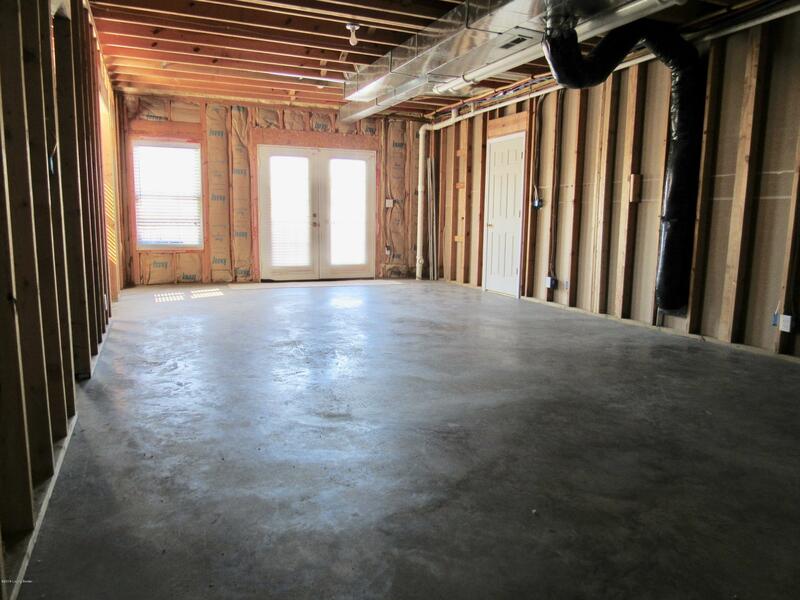 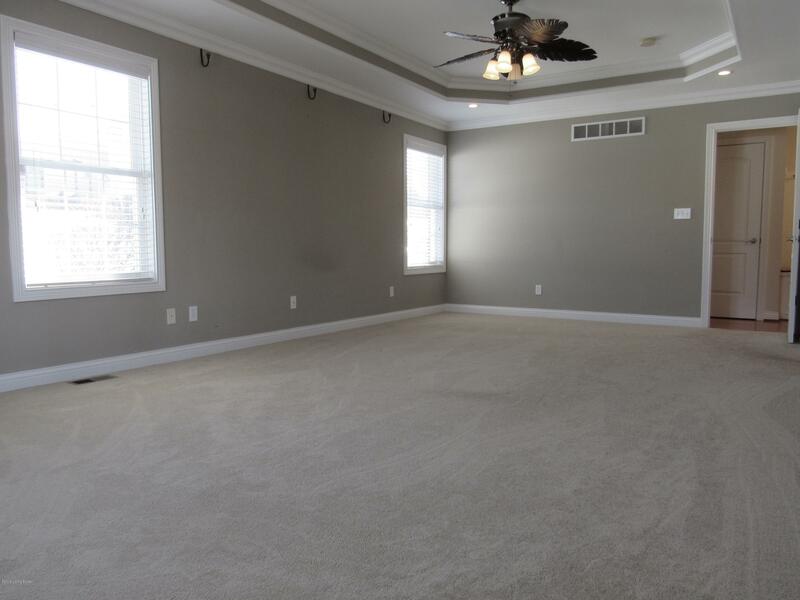 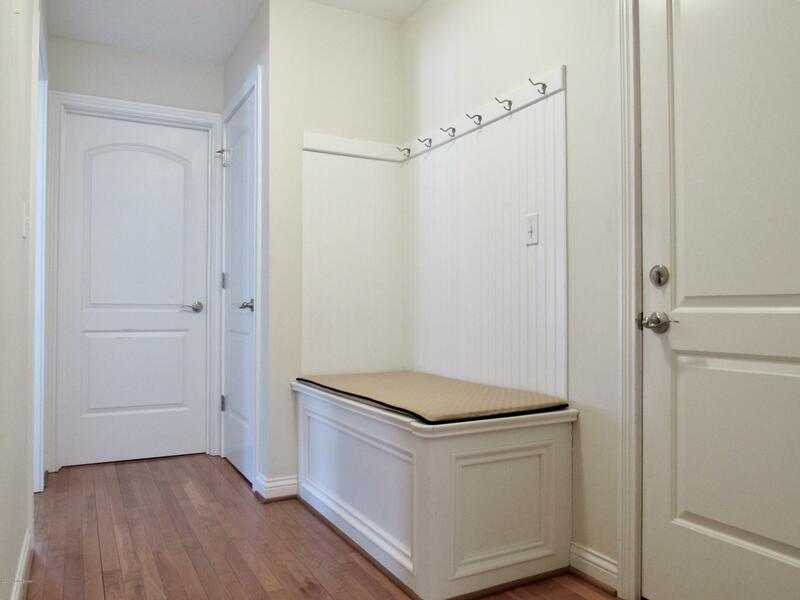 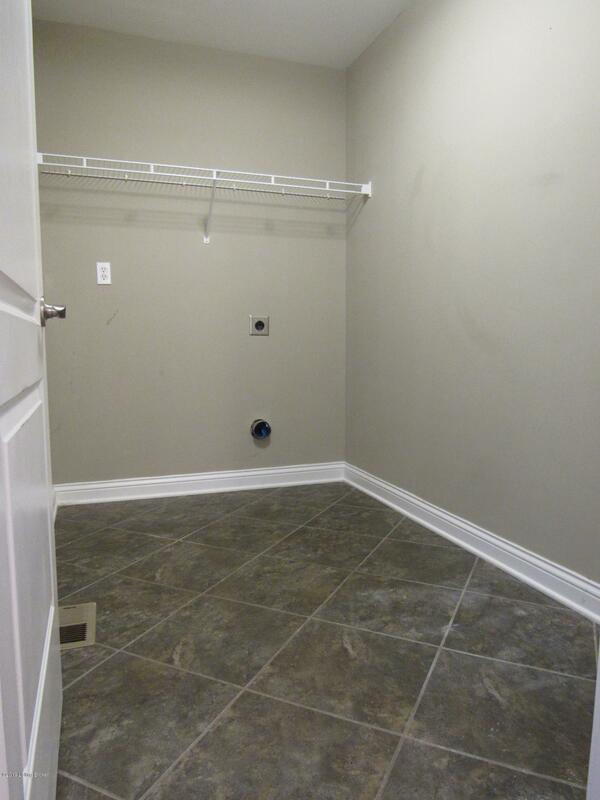 Partially finished walkout basement with 9 foot ceilings includes large Family Room; plumbed for an additional bath and loads of room to expand finished living space! 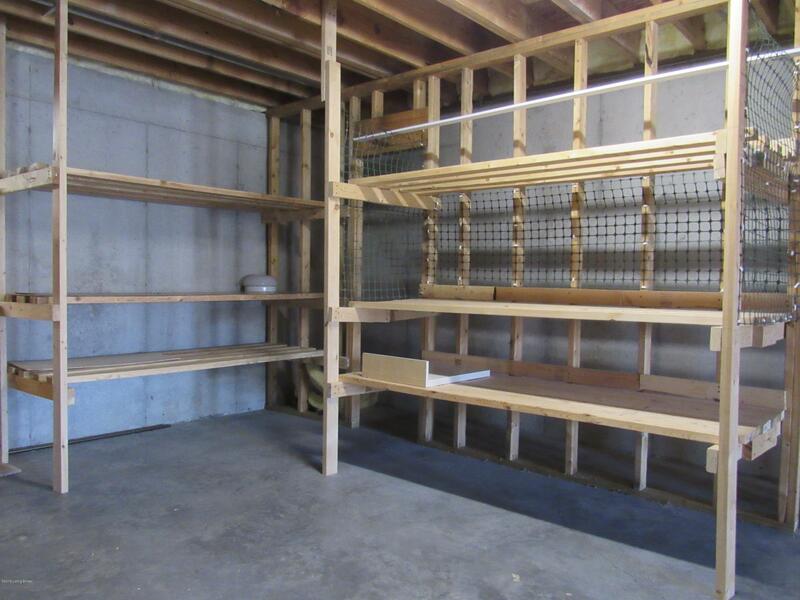 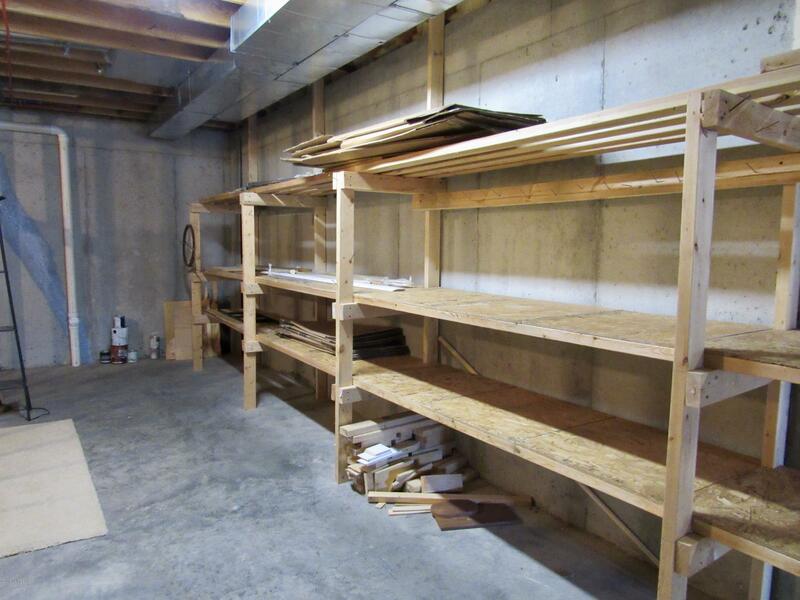 Extensive built in shelving for storage. 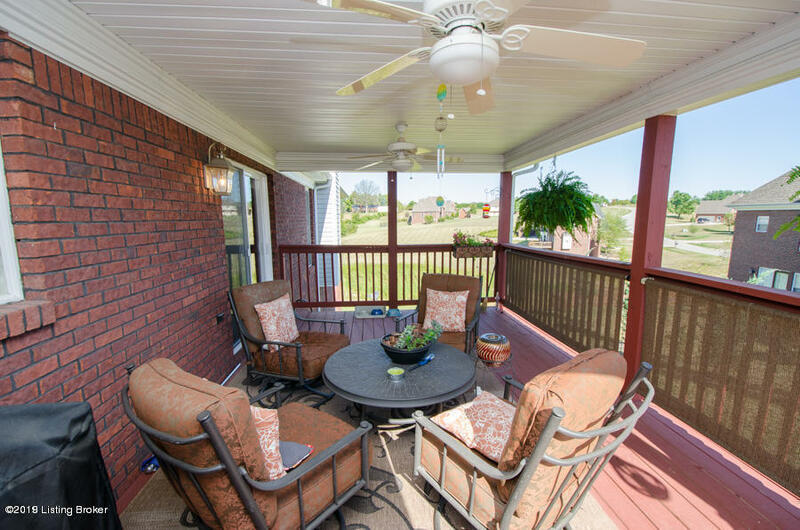 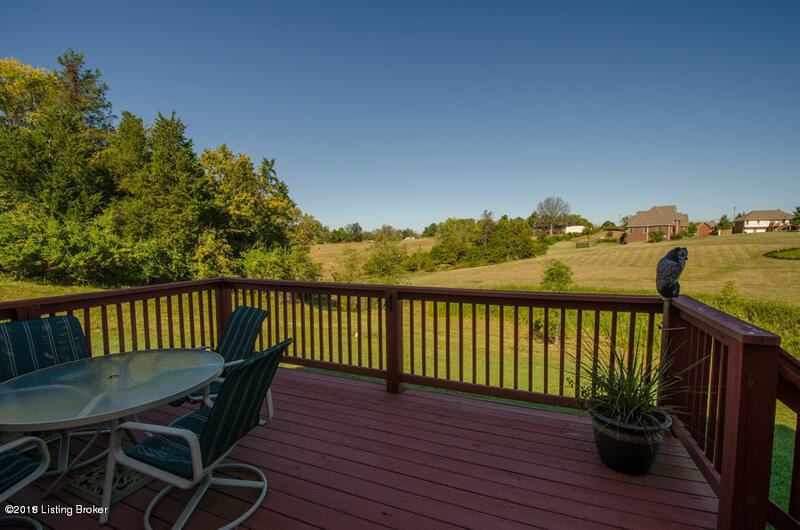 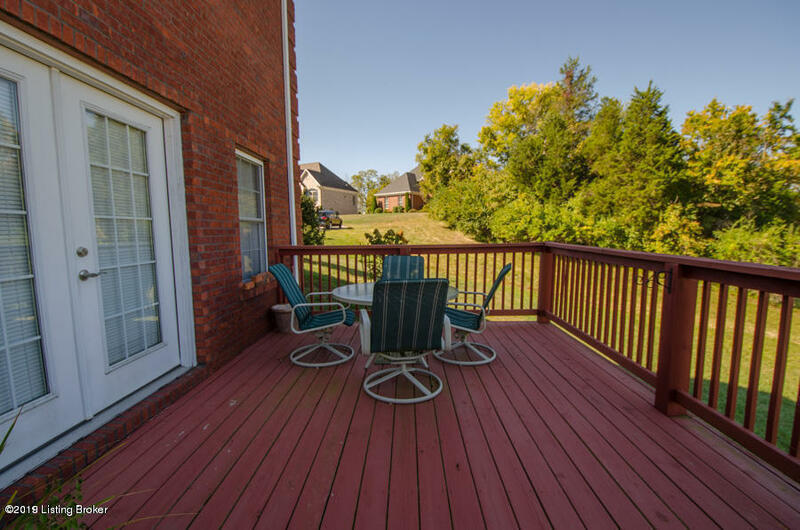 Opens to second deck overlooking beautiful views!